He studied under Mr. Taiji Arita. Freelance since 1972 mainly in the advertisement field. 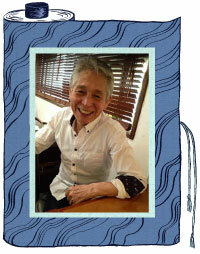 His "structural style" comes from the classic ballet nurtured from childhood mixed with historical Japanese culture. Works mainly for TV commercials, stage shows, does beauty consulting and promotion. He calls himself a show model, dancer and an actor. ※contributed in Hair & make-up. Born in Hiroshima prefecture, 1966. 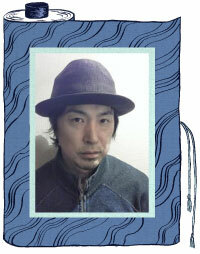 He studied under Mr. Shinichi Nomura from 1994. 1996 freelance hair makeup artist mainly for advertisements. He is highly trusted by many artist musicians and actors. 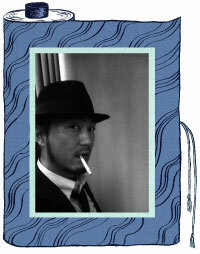 Graduated from Setsu Mode Seminar and starts as an illustrator. 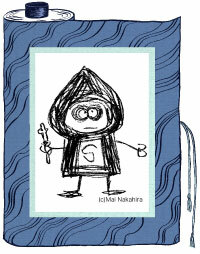 2005 series "Sputs Diary" first publication, starts also as a writer. Ancient History Research, "NAGUSA TOBE, the legend Queen of ancient KINOKUNI" (Studio･M･O･G) released in 2010. 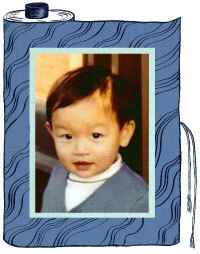 Born in Fukuoka , 1969 raised in Chiba . Graduated from Tokyo Institute of Art and Design, 1993. Graphic and Web design for advertisement, freelance from 2013. 1990 Worked under Mr. Shuji Sasai in HAKUHODO Inc.
1996 Opened UEDA GO Design Office. 2000 Started the design division project at B staffList COMPANY. 2010 Asssigned as a CEO at B staffList COMPANY, Branding company images,prducts,design advertisements for newspapers,magazines, etc. Total planning for design and advertisements. Graduated from Setsu Mode Seminar. event shows. Also does interior and food styling. Joined as a production crew for Saori Yuki PV and CD jacket. 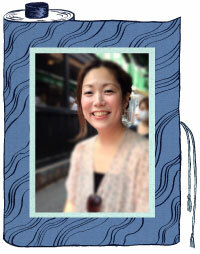 2012 Support member of Mai Nakahira, the illustrator, for original shop at Colette-Mare in Yokohama.